Make budgets for different wallets to stay on top of your spending! You will also receive notifications when you’re nearing your budget limit. Step 1: Open the wallet you want to set a budget for. Step 2: Tap on the budget icon. Step 3: Tap on Create budget button. Step 4: Enter the budget amount. 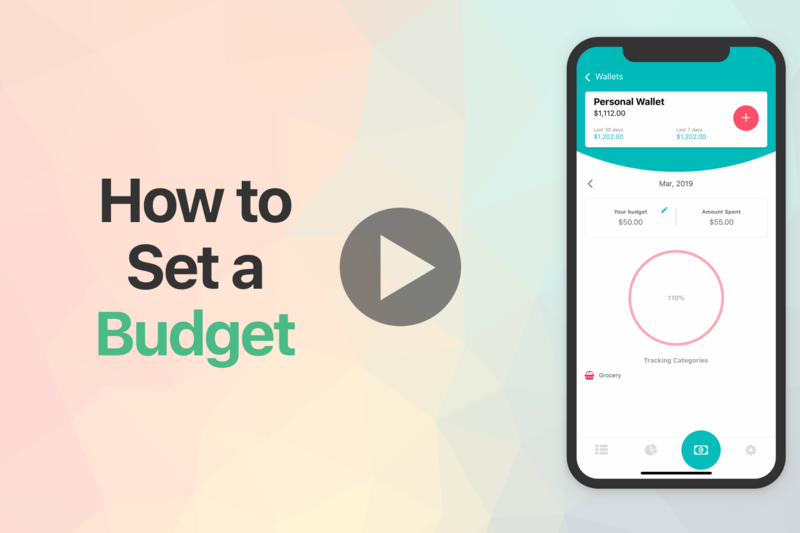 MAke sure the notification is turned on to get notified when you’re nearing the budget limit. Step 5: Select the category you want to set a budget for. Step 6: Tap on the save button. Well done, you can now save up for your vacation! Note: Multiple budgets per wallet is in development.